We recently heard the sad news of the death of Habiba Amelou, a baby little more than a month old, whose small body couldn’t cope with a winter freeze in the Middle Atlas Mountains. Many of the villages in the area are extremely remote, with sometimes little access to medical help. 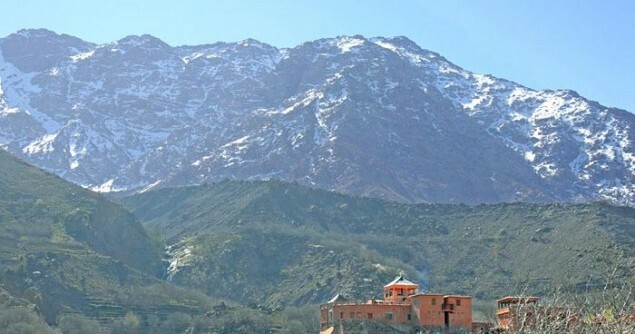 Imlil, a village in the High Atlas Mountains, the Association Bassins d’Imlil, a local association covering the seven villages of the Imlil Valley, have made a major difference in the medical services of their area.